The Lagos State government has ordered about 64 private primary and secondary schools to relocate as a result of non-conducive environment for teaching and learning. The Director-General, Office of Education Quality Assurance in the state Ministry of Education, Mrs. Ronke Soyombo disclosed this recently at the annual school managers’ workshop, organised by the League of Muslim School Proprietors (LEAMSP) in Ikeja, which involved about 230 members. Soyombo said the affected schools, spread across the state, were operating in either swampy or flooded areas or very dirty and poorly ventilated structures, as well as in places totally unsafe for human beings. 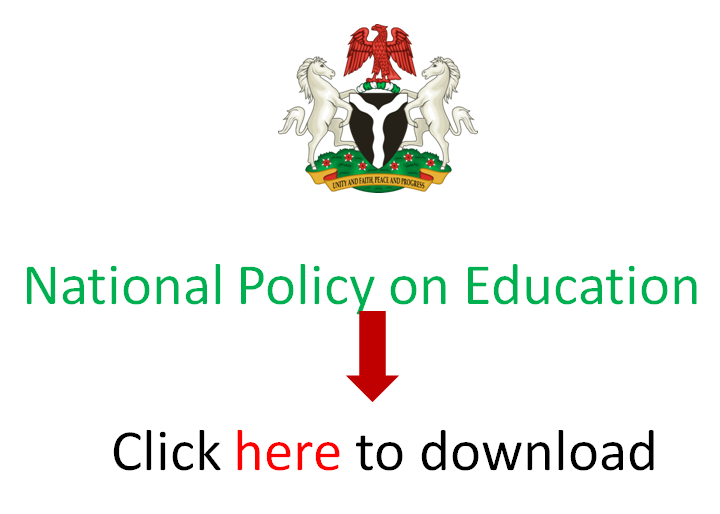 The DG, who spoke on ‘Safeguarding the Right of a Child,’ disclosed that while some of the schools complied with the directive or pleaded for more time, others preferred to drag the government to court seeking a reversal of the order. She said the action of those in the latter category would not deter government from making educational institutions both public and private to do the right thing. She appealed to private school owners, including LEAMSP members to consider the safety and total education of their students more important than money in their operations. The Chief Education Officer, Guidance and Counselling Department, State Universal Basic Education Board (SUBEB), Mrs. Taiwo Elemoma asked participants to establish a functional and effective guidance and counselling unit in their schools, saying that the students would need to be properly guided in career choices and other matters that would help them to succeed in life.